In 1940, the United States economy continued showing signs of improvement as many of the financial issues that plagued the nation during the Great Depression came to a conclusion. In turn, the U.S. Mint began ramping up production of coinage, including 1940 Lincoln Wheat Penny coins. In fact, for the first time, a single branch of the U.S. Mint alone produced more than a half billion Lincoln Pennies - Philadelphia, which minted 586,810,000 Pennies. The Denver (D) and San Francisco (S) mints were no slouches either in coin production, each turning out 81,390,000 and 112,940,000 Pennies, respectively. High mintage numbers and major quantities of uncirculated versions of 1940 Lincoln Wheat Penny coins means buying any specimens from 1940 is not an expensive task – unless, of course, you desire ultra- high grade examples of these coins. While 1940 Lincoln Pennies still occasionally pop up in regular circulation (if you’re lucky enough to find one, that is), buying examples for your collection won’t cost more than about 10 to 20 cents each in the circulated grades. For mint state varieties, you will be able to find one from each mint that year for $5 to $8 in the Mint State 63 range, according to the Sheldon Coin Grading Scale. 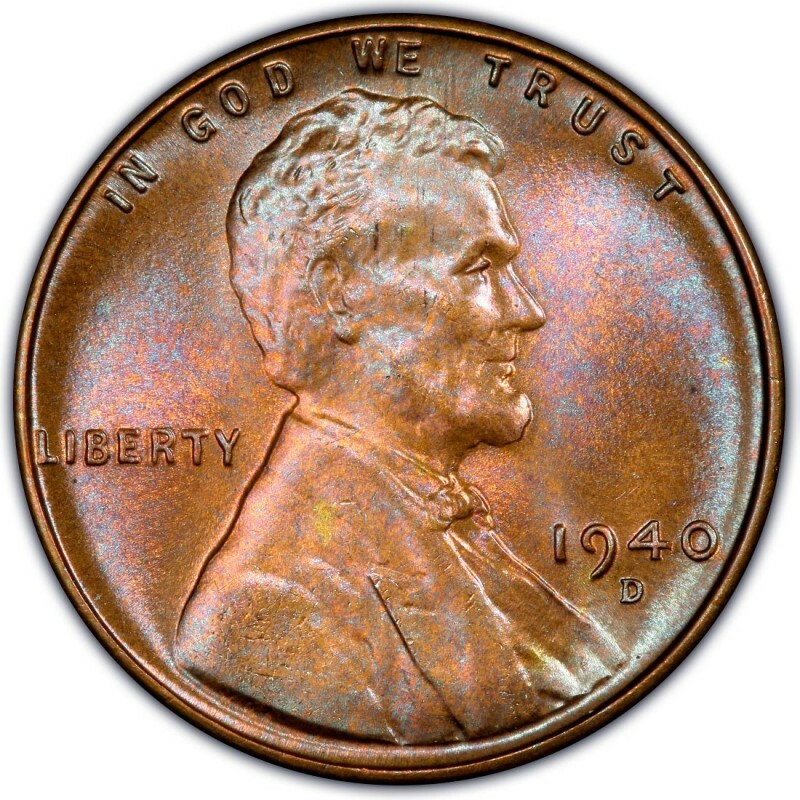 Avoid buying spotted or discolored pieces, as there are plenty of 1940 Lincoln wheat cents with original, lustrous surfaces. 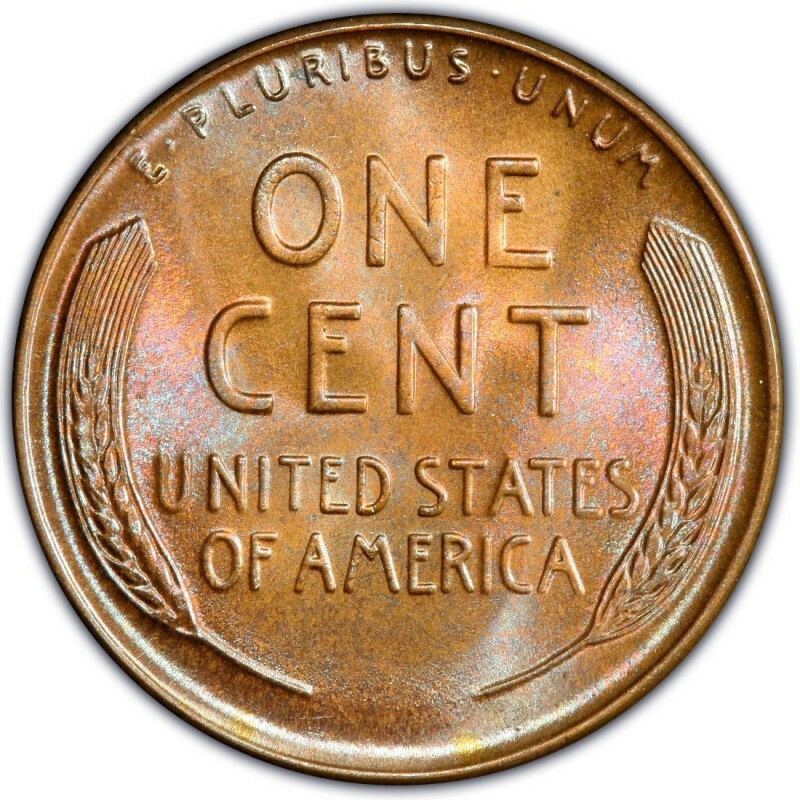 Aside from the regular crop of Philadelphia, Denver, and San Francisco Lincoln Pennies from 1940, the only other significant variety from 1940 is the proof cent of that year. Prices for an example around Proof 63 are around $75 but if you find a nice, spot-free (or nearly so) example with a higher price, snag it if you can afford it.